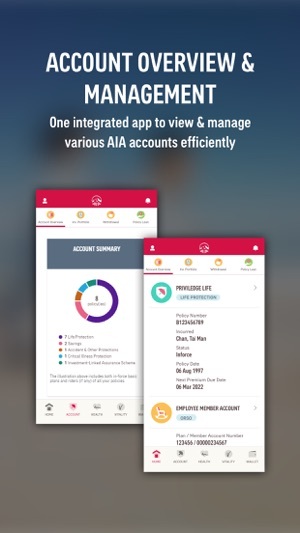 AIA Connect is a mobile application for AIA Hong Kong & Macau individual life customers to stay connected with AIA by being kept informed of messages related to policy and/or customer services, managing insurance policies any time anywhere and effective searching for hospital/doctor information to cater for all aspects of insurance needs of the customers. 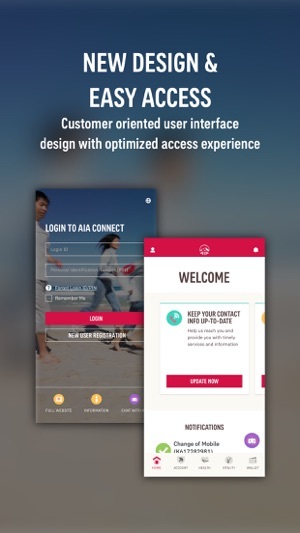 The AIA Connect is provided on an “as is” basis without any warranty of any kind, including without limitation all warranties of merchantable quality, fitness for a particular purpose or any other warranty whether expressed or implied. To the extent permitted by law, these warranties are exclusive and there are no other express or implied warranties or conditions including warranties or conditions of merchantability and fitness for a particular purpose. AIA shall not be liable for any indirect, incidental, special, punitive or consequential damages, loss of profits, loss of revenue, loss of data or data use, loss of business and/or loss of anticipated savings. 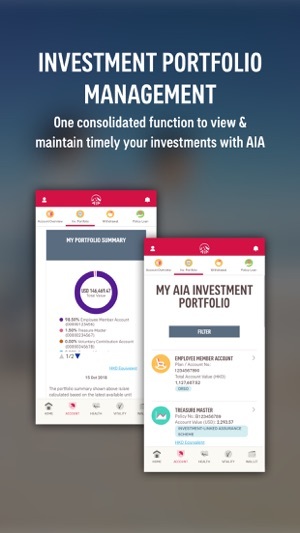 AIA’s maximum liability for any damages arising out of the use of AIA Connect whether in contract or tort (including negligence) or otherwise, shall be limited to the re-supply of the AIA Apps. 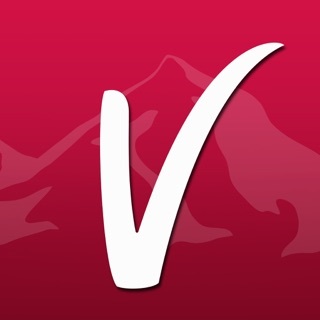 Note: “AIA” herein refers to AIA International Limited (Incorporated in Bermuda with limited liability). Copyright © 2013, AIA International Limited (Incorporated in Bermuda with limited liability) and its affiliates and subsidiaries. All rights reserved.